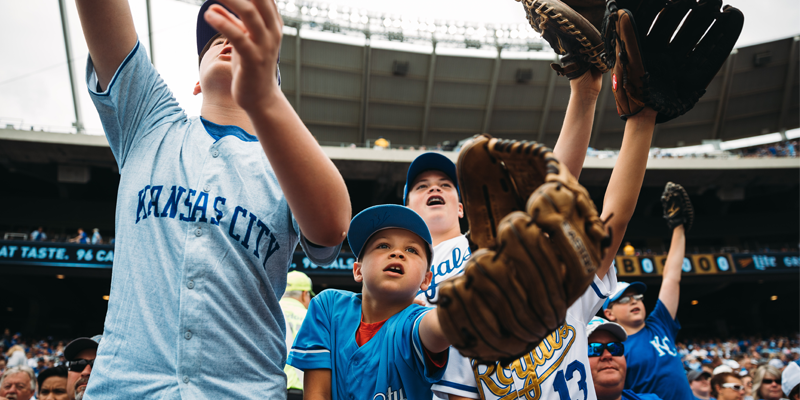 The Royals are excited to host another season packed with Theme Ticket nights for 2019! 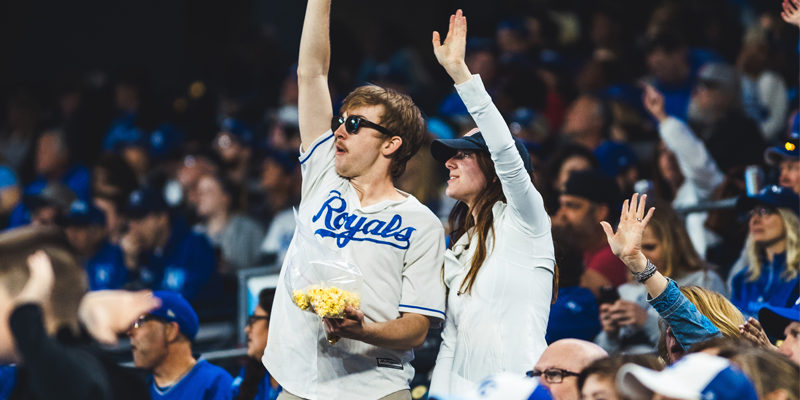 Fans that purchase a special Theme Ticket package will receive a Royals game ticket as well as an exclusive promo item only available at The K. For a full list of Theme Tickets available this season, check out royals.com/ThemeTickets. 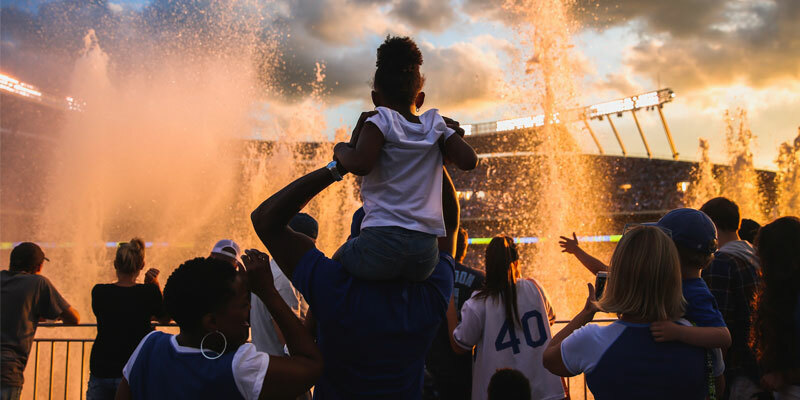 Support your favorite MLS team while watching the Royals at The K. Theme Ticket purchasers will receive a co-branded beanie featuring both Kansas City team’s logos. Join fellow fans at the game just prior to the premier of the final season of the HBO hit later that night! Receive an exclusive Ice Dragon Bobble head with the purchase of a Theme Ticket. Enjoy a special Teacher Appreciation hat with purchase of a Theme Ticket. Bring your favorite Muggles and enjoy a free screening of “Harry Potter and the Sorcerer’s Stone” following the game. Theme Ticket purchasers will enjoy a VIP viewing experience featuring photo opportunities, food and drink specials and free popcorn. 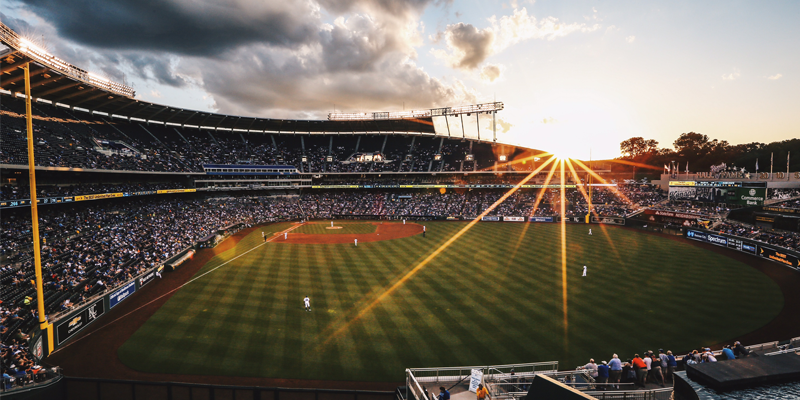 Join fellow country music fans for a special night at The K. Purchase a Theme Ticket to receive a custom Royals cowboy hat and enjoy country music played throughout the game, as well as during Summer Fireworks after the Royals take on the Tigers at 7:15 p.m. In addition to Summer Fireworks, fans will also enjoy $1 hot dogs and peanuts thanks to Buck Night. 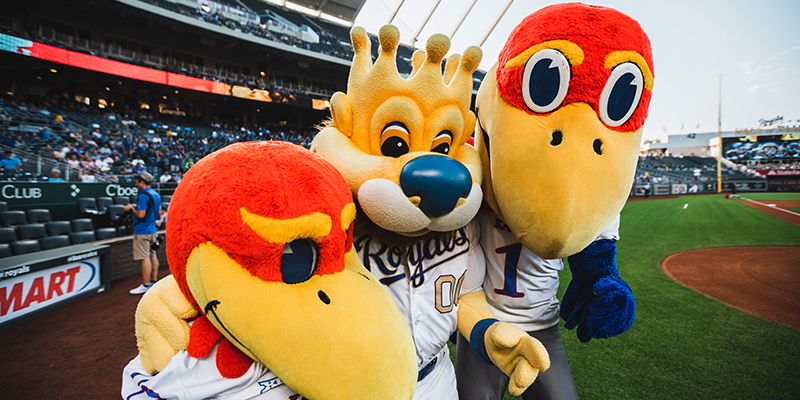 Your four-legged Royals fan can now join you at The K to take in a game from the stands! 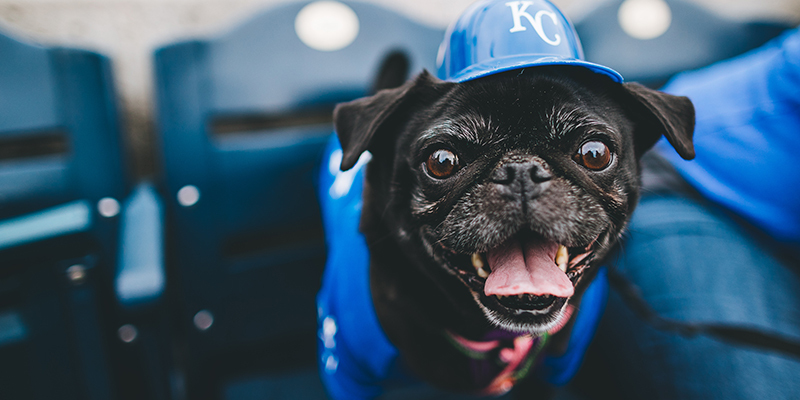 Purchase a Theme Ticket to receive Royals-branded dog gear at each Bark at the Park date. Including KU, MU, Missouri State, Kansas State, Wichita State and Nebraska. Purchase a Theme Ticket and receive a KC bucket hat featuring school logos and colors.